We believe that colors bring happiness. 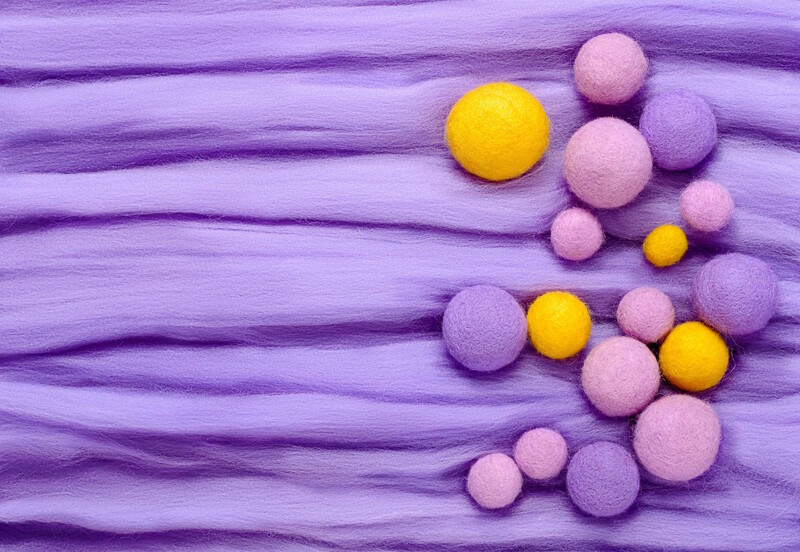 By handmaking candy colored wool-felt accessories, we hope to bring sweetness to your live. Momogutgut insists to make our products from good quality materials with our hearts. All momogutgut products are handmade in Hong Kong with uniqueness. Your support will be our fuel to insist simplicity when designing, developing and delivering our products.